Many thanks to the #b2creativepartner program (created by @dayaaas) for sending me this Skin1004 Zombie Mask with Activator to try! 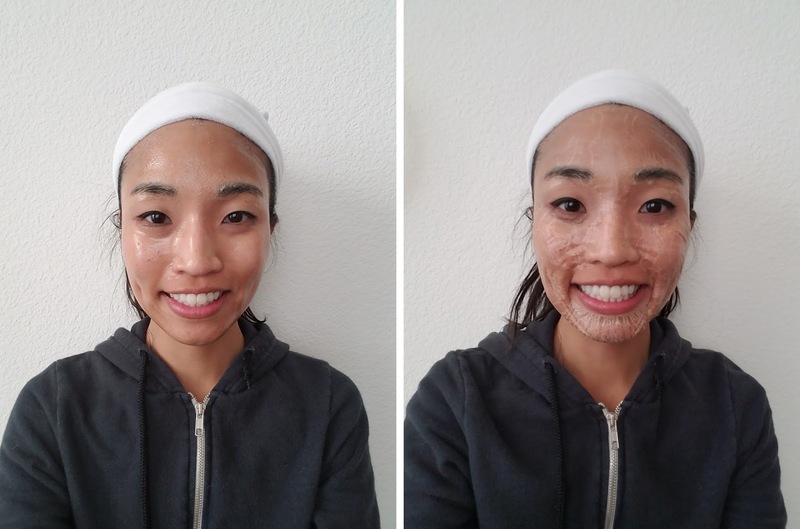 This paint-on mask dries into a crackly layer on your face, and it's all the rage in Korea. I've been wanting to try it for a long time. Note that the instructions in my package were all in Korean. It took some deep digging into the annals of my brain to read the Hangul and figure out what the heck I was supposed to do with all the stuff in the box. "Special facial mask for sebum controlling, pore-tightening, hydrating, and rejuvenating." 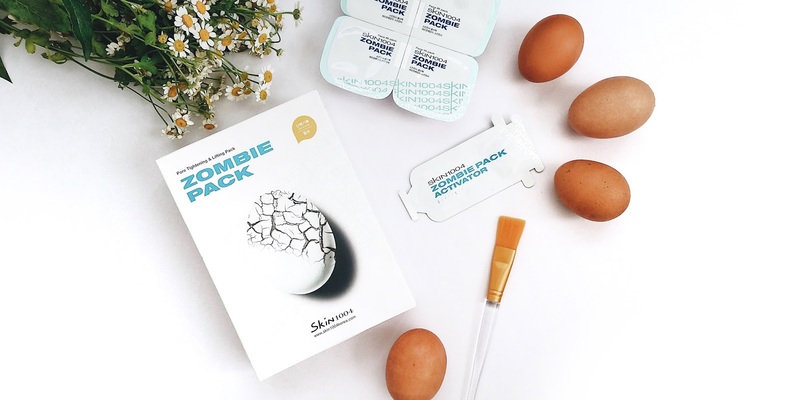 There are two main parts to this mask (whole eggs not included): a pale yellow egg powder in a square plastic container and a clear liquid zombie pack "activator." 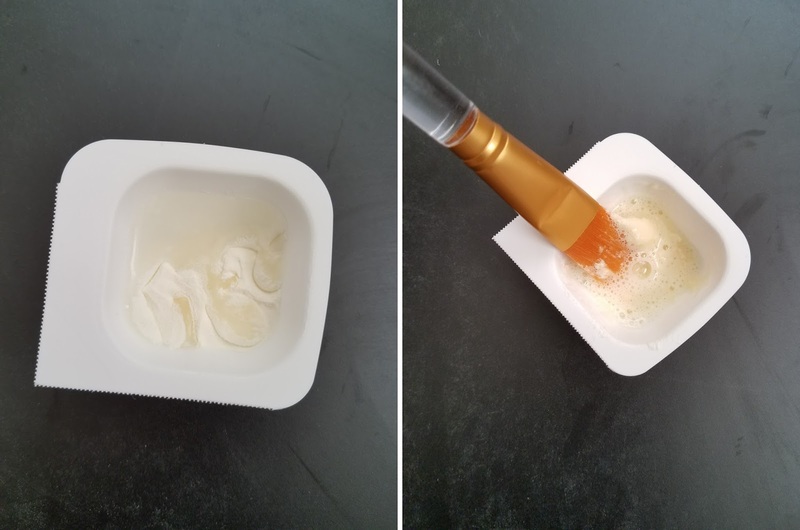 You mix the two together using the paintbrush that comes in the package. The mixture becomes a gooey, bubbly yellow paste. See below. Using the same paintbrush, apply the mixture to your face. The paintbrush bristles are super-smooth, and the sensation is soothing. Phew - this stuff stinks! It has an obvious eggy smell; seems like they tried to mask it with a fragrance and it ended up smelling even worse. About 8 minutes in, you'll notice the mask starts to feel very tight - it's hard to open your mouth. The smell is mostly gone by then, thanks goodness! I'm definitely repurchasing the Skin1004 Zombie Mask Pack - the results are just that good! I can get over the smell and the scary "zombie-like" appearance - that smooth feeling right after washing off the mask is worth it. I would also love to try the Hanacure All-in-one Treatment Mask, which has a similar application procedure and "zombie-like" crackliness. Plus, it sounds like Drew Barrymore is into it. Have you guys tried an egg mask? What did you guys think? Wollina U, Abdel-Nasar MB, Mani R. A review of the microcirculation in skin in patients with chronic venous insufficiency: the problem and the evidence available for therapeutic options. Int J Low Extrem Wounds. 2006;5(3):169-80. 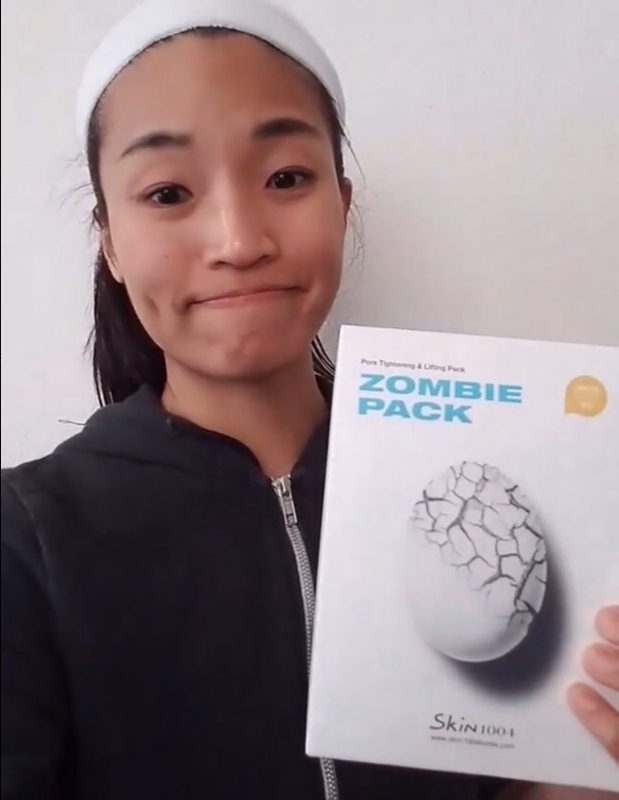 7 comments on "Smelly but *so* worth it: Skin1004 Zombie Pack with Activator"
First of all your skin is so flawless, I have never heard of this and it's really interesting. I will need to update my skin products and maybe give this a try. This is so different and cool! I would love to try this out. I want to try this! I have the worst skin and have tried almost everything and nothing ever works for me! I'll have to do this and see what type of results I get! This is such a cool product! I definitely want to give it a try. Omg, it really does smell HORRIBLE!! Thank you for mentioning that part- I actually tossed my first one because I thought something was wrong with it. 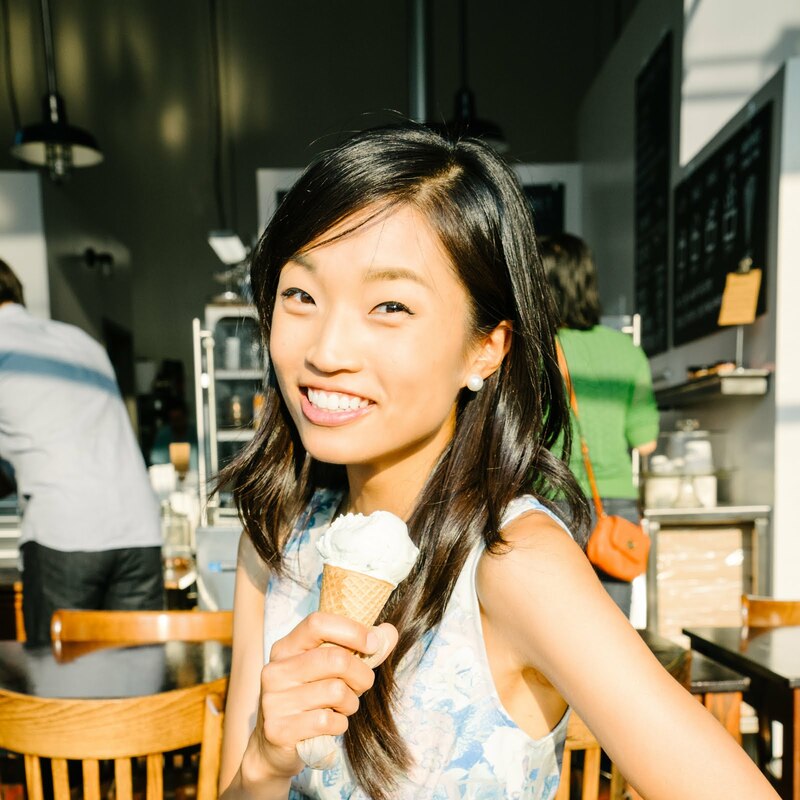 How did you find this compared to Hanacure? I haven't tried Hanacure yet!